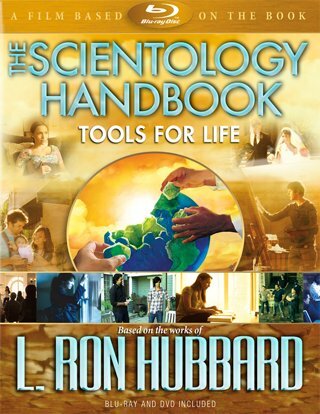 The Scientology Handbook: Tools for Life film offers tools to overcome problems and achieve a more fulfilling and happier life. For no matter the situation, something can be done about it. Life’s everyday difficulties and challenges can be overwhelming. Whether it’s a failed marriage, trouble raising a child, problems on the job or simply the desire to achieve your goals, where do you turn for help? 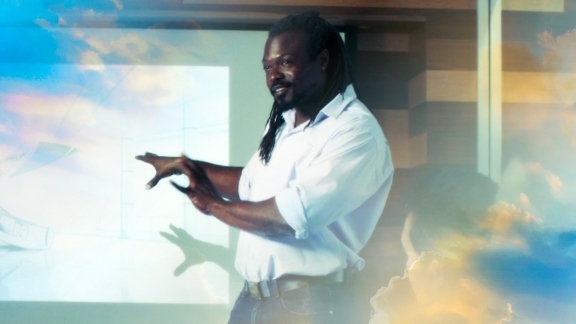 Scientology has answers. What’s more, it provides an exact technology with step-by-step procedures anyone can apply to handle life’s difficulties and to better conditions for yourself and those around you. 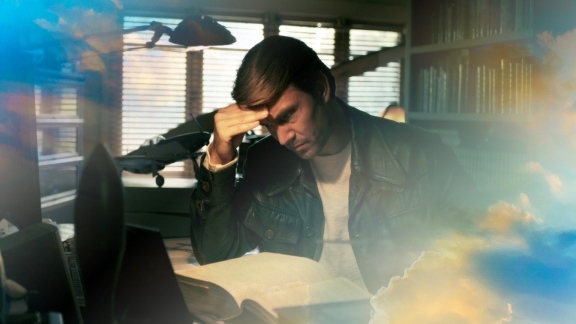 This film offers an introduction to basic Scientology principles from The Scientology Handbook—tools you can use to improve any aspect of life.